Are you looking to innovate? Maybe through the use of technology or have seen its effect on existing process? 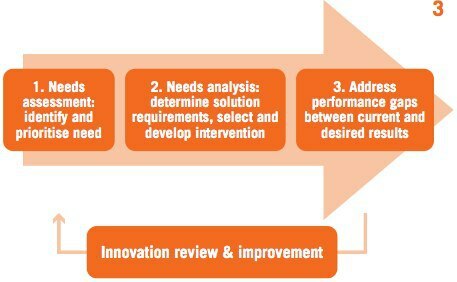 An innovation audit might be just what you need. We’ve partnered with our Business school, through Caroline to develop a tech savvy method of programmed innovation. Its something we have completed for a range of sports in a few Sporting organisations now too. Here’s a few papers on the methodology in case you want to have a go on your own. Ringuet-Riot, Caroline J., Allan Hahn, and Daniel A. James. “A structured approach for technology innovation in sport.” Sports Technology 6.3 (2013): 137-149.